Angelica is sometimes called masterwort. 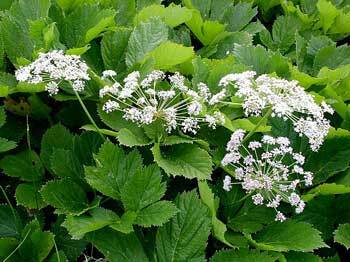 In the Middle Ages this herb was a panacea; go for everything that ailed a person. For this reason it was considered the king or emperor of all the roots, and that is how it got its name.